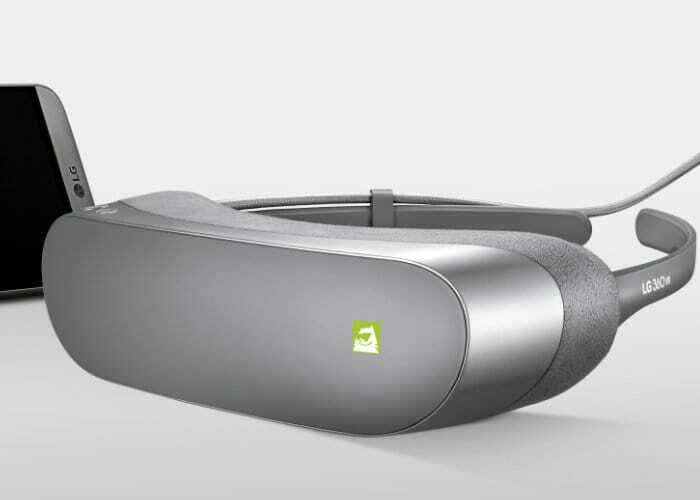 In a few month’s time during this years Display Week 2018 trade show, taking place in May 2018, Google and LG are expected to unveil their new high resolution VR headset “18 megapixel 4.3″ 1443 ppi 120 Hz OLED Display for Wide Field of View High Acuity Head Mounted Displays”. LG explains that the new head mounted display is the “world’s highest resolution OLED-on-glass display” and that it uses an n-type LPS backplane. The new high resolution display has been designed specifically for virtual reality and augmented reality applications rather than smartphones or laptops screens. To put this high-resolution headset into comparison even the newly announced HTC VIVE Pro with its 2880 x 1600 display at 615 ppi doesn’t offer anywhere near the high resolution of the 1443 ppi VR headset. Offering this sort of high ppi the headset should remove all signs of screen door effect normally associated with lower resolution headsets. The high refresh rate of the new LG/Google headset should also contribute positively to the feeling of immersion, as the screens in the Oculus Rift and HTC Vive only operate at 90Hz, versus the 120Hz of the LG 1443 ppi VR headset. Unfortunately, no details on worldwide availability, pricing or full specifications have been announced as yet by either Google or LG but sooner is more news becomes available as Display Week 2018 edges closer we will keep you up-to-date as always.